Tuesday thru Friday: 11:00 a.m - 5:00 p.m.
Come visit us in downtown Waseca! 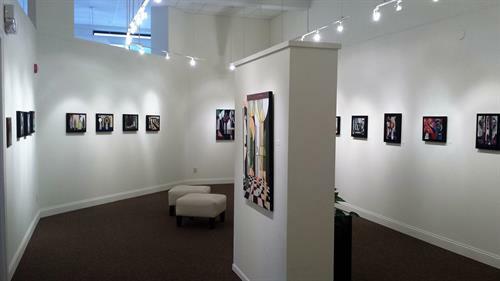 Our gallery of featured art displays change on a monthly basis, along with a beautiful permanent collection of art. 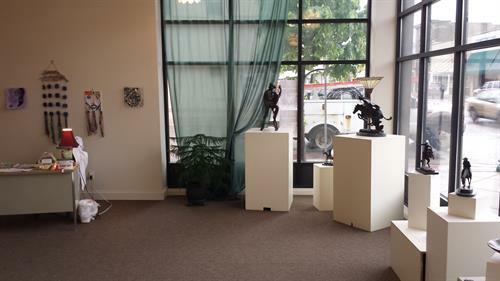 Art appreciation classes for adults are taught each Wednesday. Club Picasso for children in grades 4-6 first Tuesday of each month. Make & Take art class for children in grades K-3 the first Thursday of each month. Take Interstate 35 South, to Hwy 14 west to Waseca. 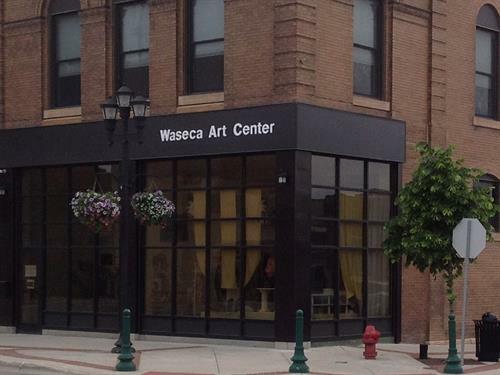 The Waseca Art Center is located in lovely downtown Waseca.